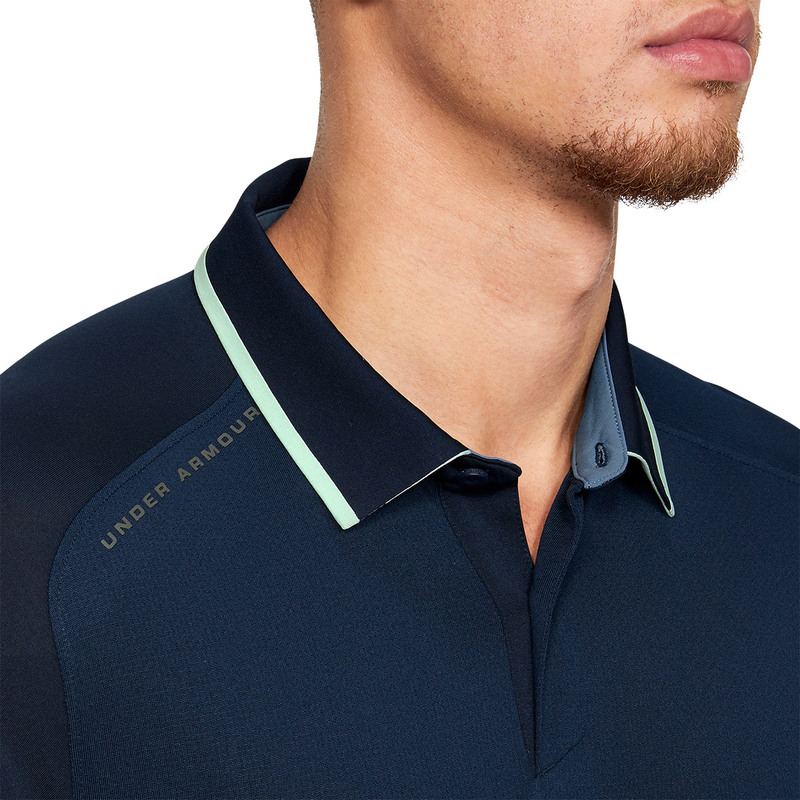 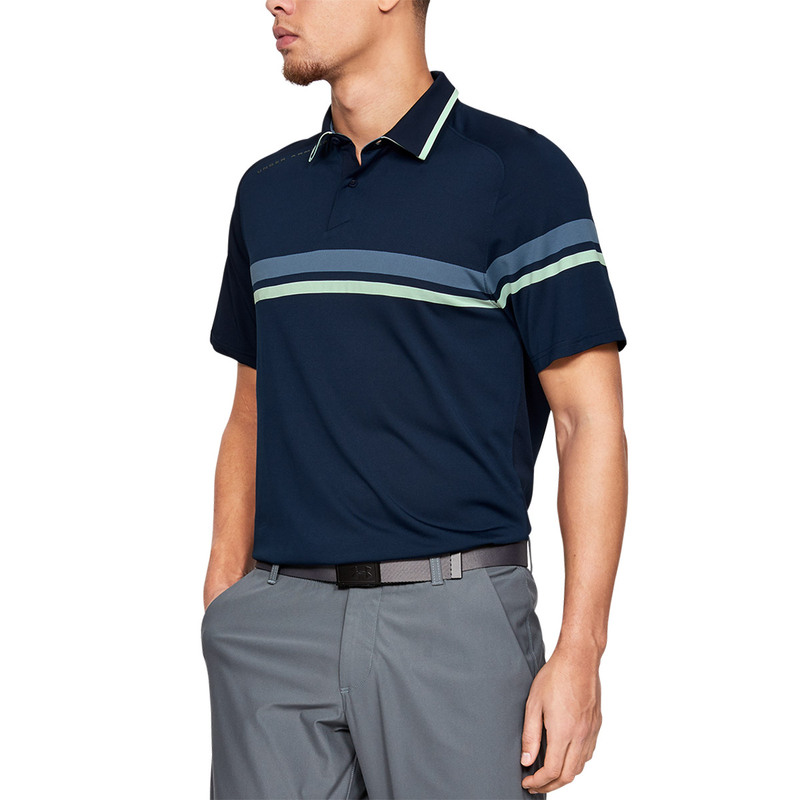 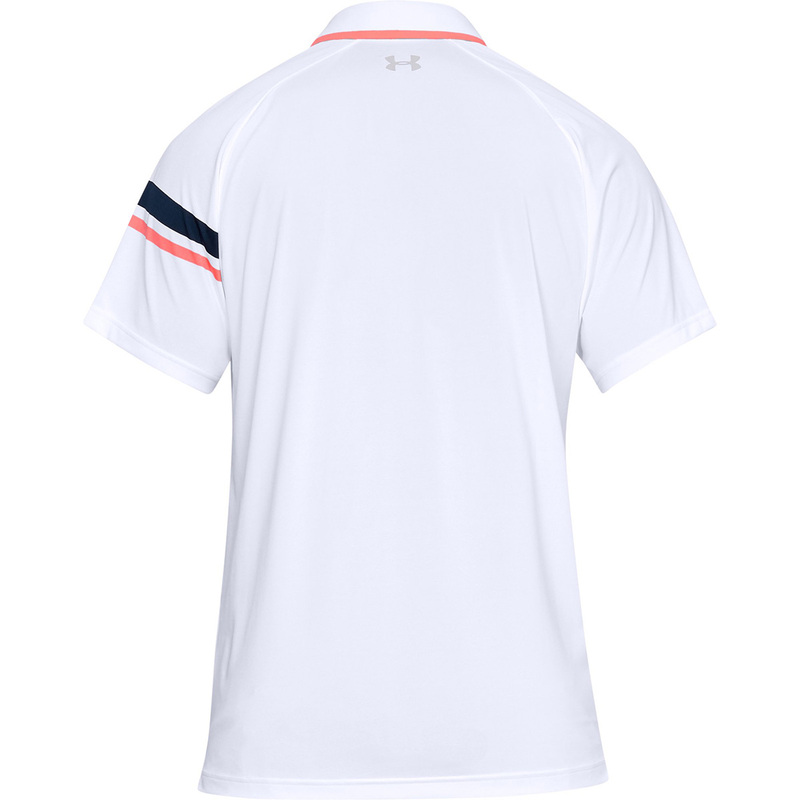 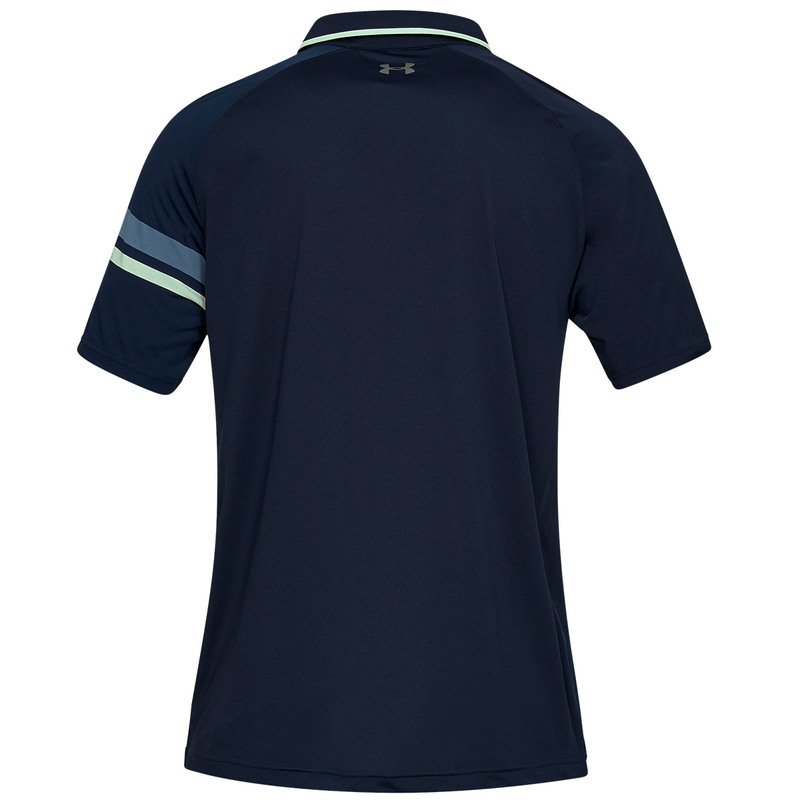 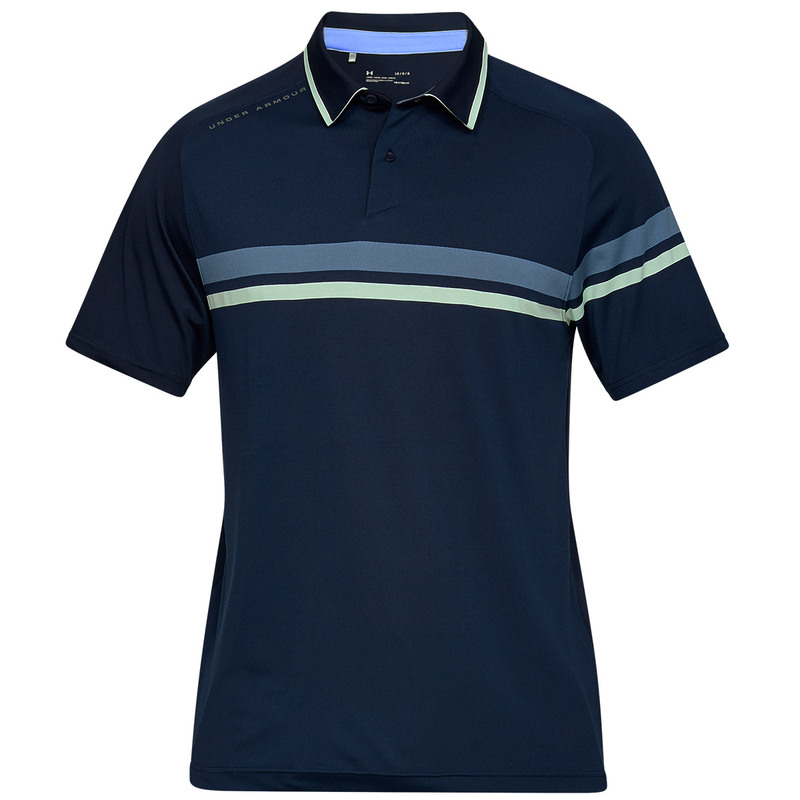 Play golf and look like a Tour professional with this great performing polo from Under Armour. 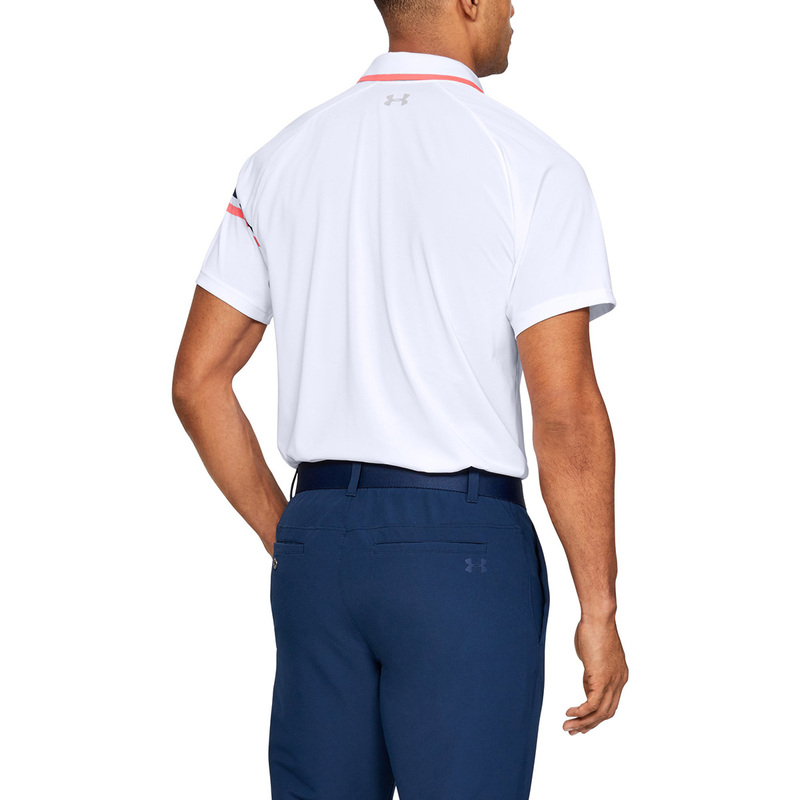 Made with a stretch construction to enable better mobility as you swing, with Microthread technology fabric which doesn't chafe, or cling to your skin for even less distraction as you play golf. 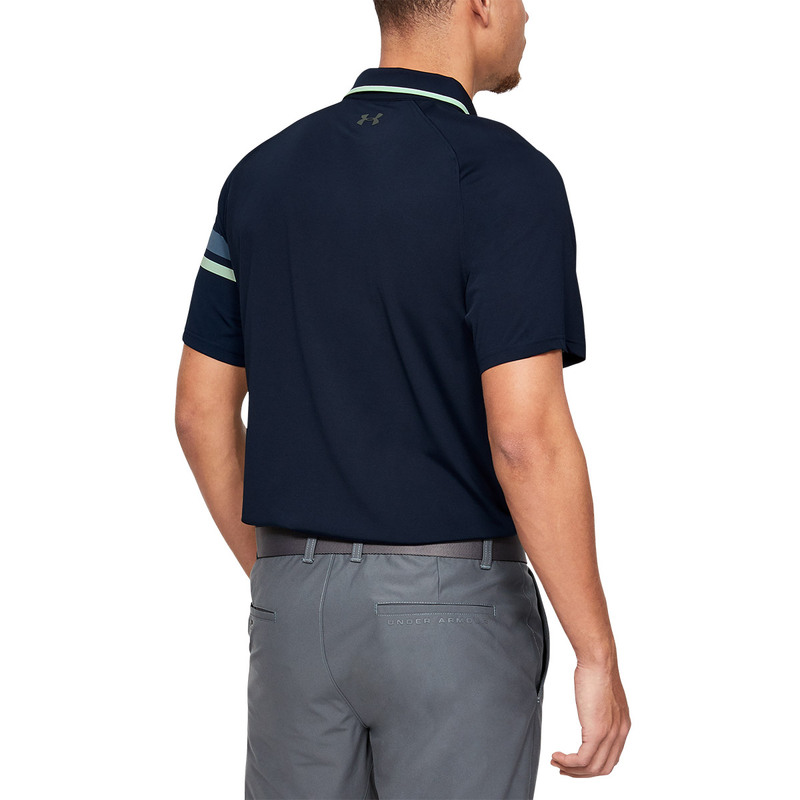 The material is moisture wicking and fast drying, plus features anti-odour technology, all for added comfort as you perform. 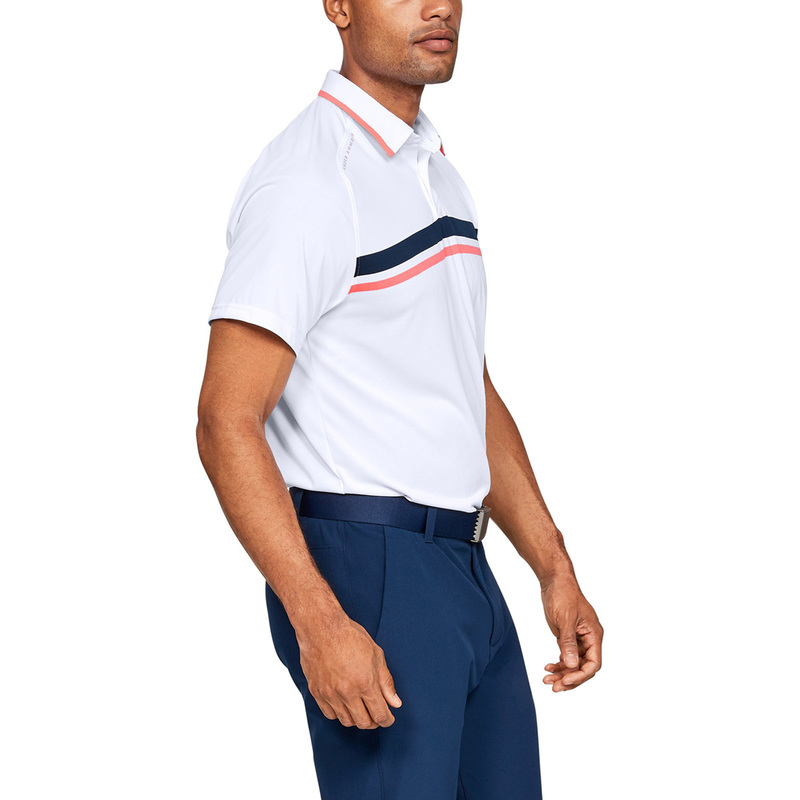 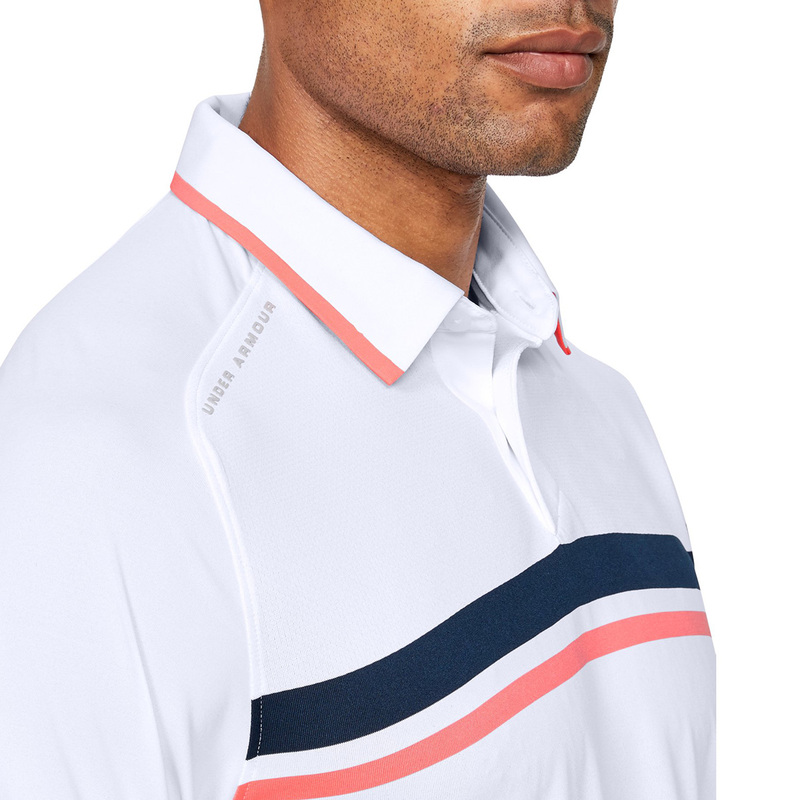 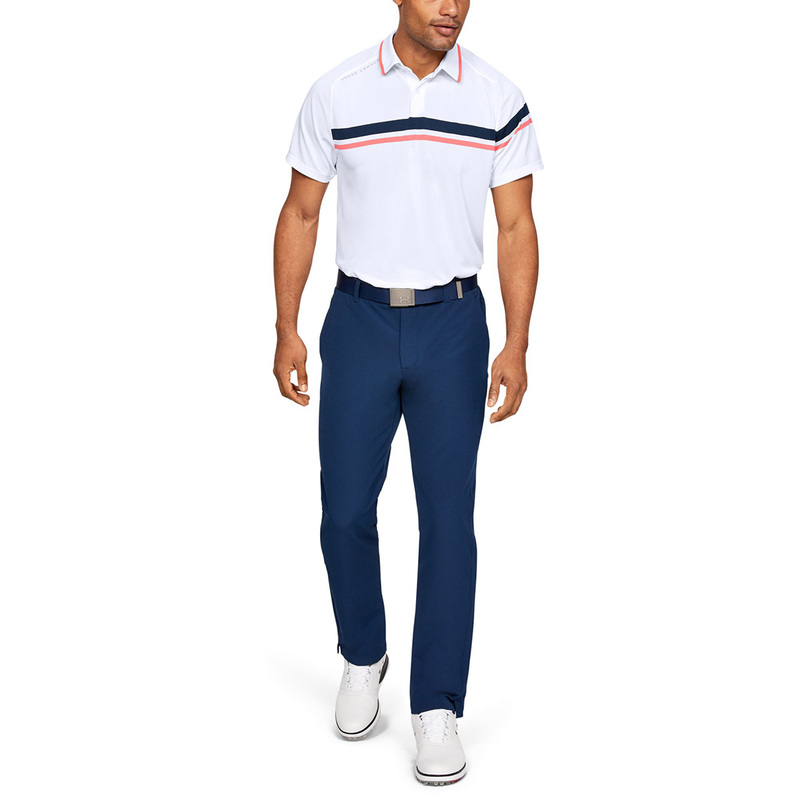 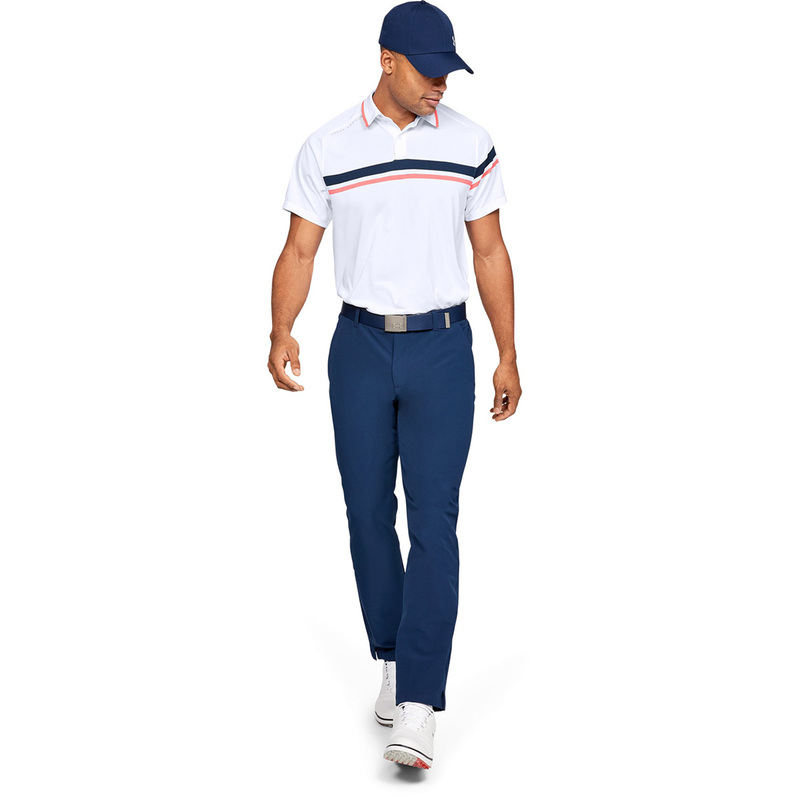 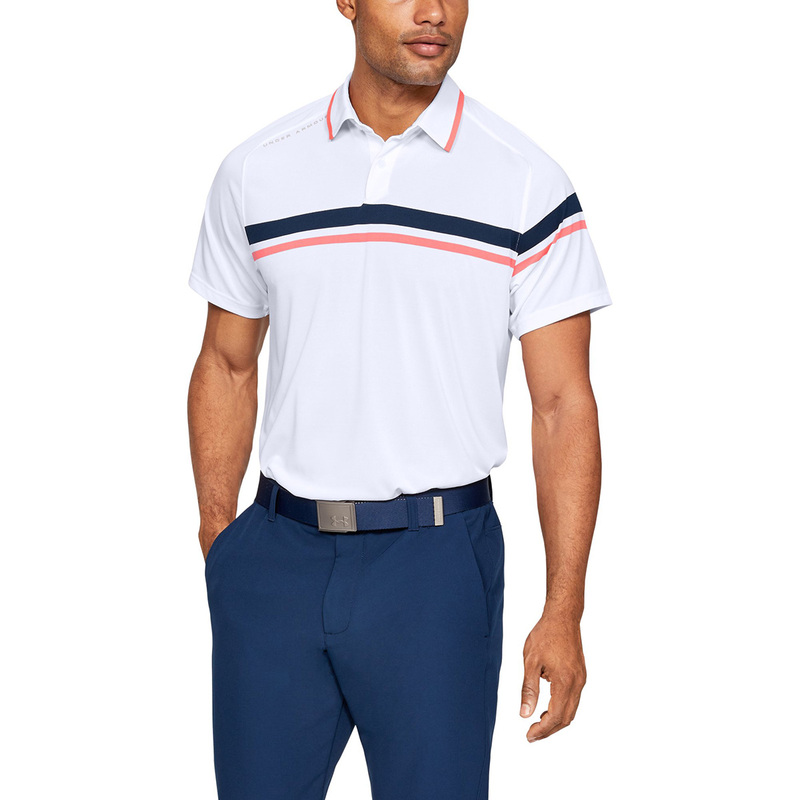 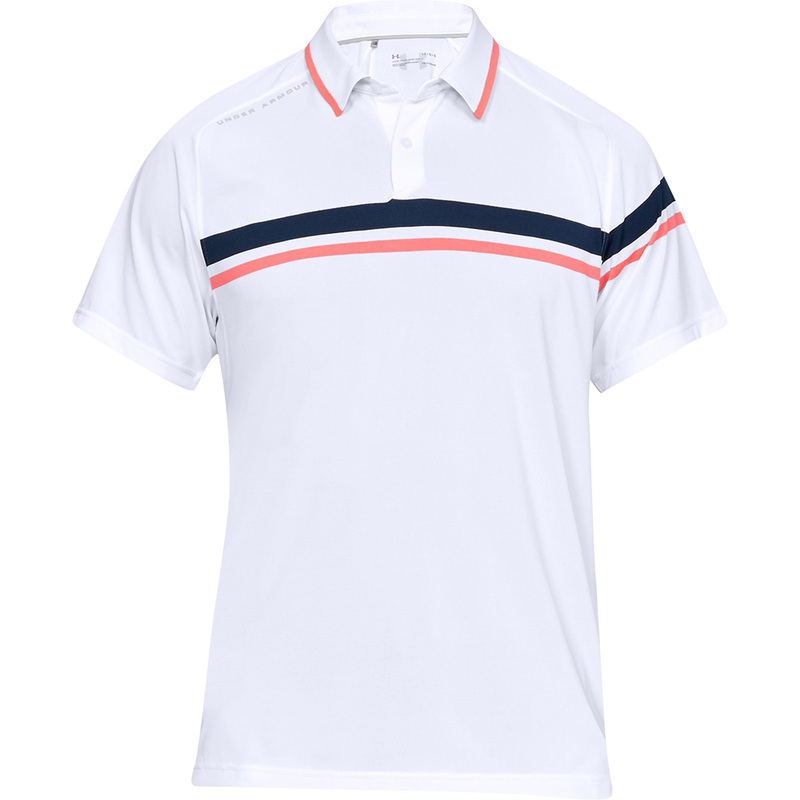 Finer details include short sleeves, a fold over collar, and buttoned placket, which is perfect for playing the sport of golf.